What is it? The Orbit is a tracking device that you can wear on your wrist, belt, or other location. It features an ambient OLED display, time, alarm, and Bluetooth Smart Technology. 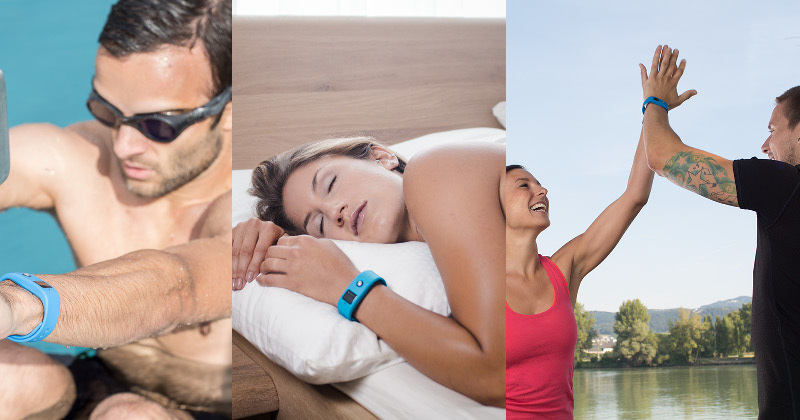 It tracks steps and distance, calories burned, active minutes, sleep, and other goals. The device is waterproof up to 300 feet. 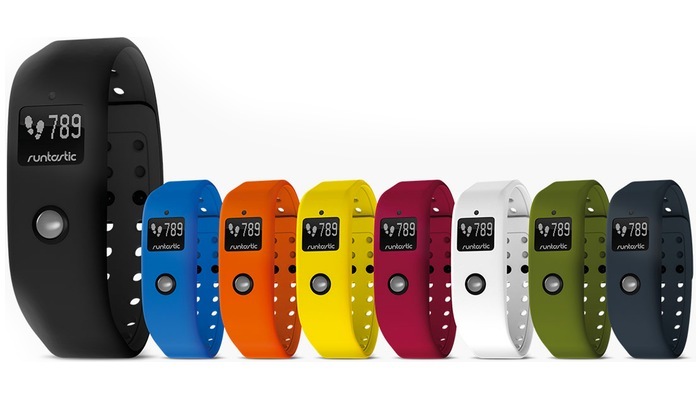 The device ships with a black clip and two wristbands (black and blue). Separate wristband packs are available for $34.99 each for a set of three. One features yellow, orange, and pink bands, while the other includes green, gray, and white varieties. 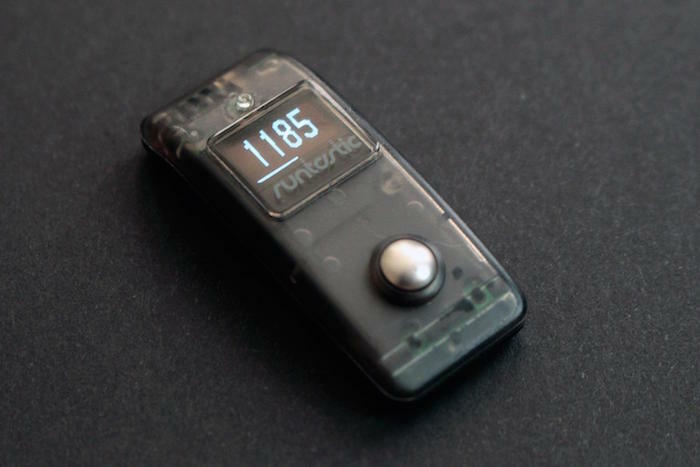 Integration With The Device Data generated by Orbit syncs wirelessly with the new Runtastic Me app, which gives users a detailed analysis of steps and distance, calories burned, as well as sleep duration and cycles. You can also use the app to set and reach personal goals, use vibration alarms and notifications, and monitor your daily progress. For the time being, data collected from the Orbit can only be read by the Me app. 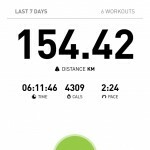 If you track an activity using another Runtastic app though, this information will show up in the Me app as well. In the coming months, content from Orbit will sync across multiple Runtastic apps. I found that the Me app works as intended. Connecting the Orbit wirelessly to the iPhone is very simple, and the information presented on the app is clear to read. Unfortunately, it is also a work in progress, at best. 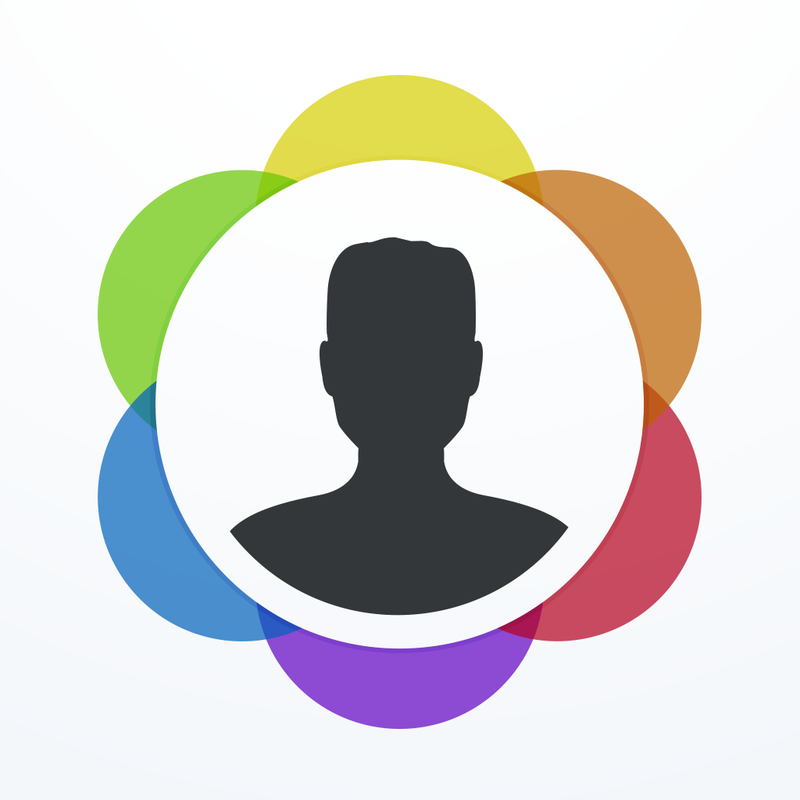 Compared to similar apps, the Me app has a very long way to go, in terms of its feature set. The UP app, for example, includes weight management tools and food/water logging. 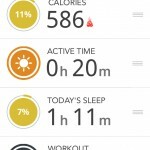 The Fitbit app features similar options. Can the Me app catch up? I believe that they can -- in time. Like other tracking devices such as the Fitbit Flex, the Orbit must be removed from the wristband or clip in order to be charged. Removing the Orbit takes a little bit of effort the first few times. Once the wristband and/or clip is worn a few times, this becomes less of an issue. I found the polyurethane wristband to be very comfortable, easy to latch, and extremely durable. By contrast, the clip is bulky and tends to slide off very easily, depending on the type of material you are attach it to. Cotton shorts and tops are fine, those made from more slippery material, not so much. Using the clip on a belt will also work. A good rule of thumb: don't leave the house until you test how secure the clip is to your fabric of choice. The good The Orbit and its accessories are well made, and I really like that it comes with two wristbands. The battery life for the device also is very good. In my limited tests, I went seven days between charges. The bad I'm not too fond of the clip, and worried constantly that it would fall to the ground. My advice: If you're using the clip, attach the Orbit to your sneakers, not to your clothes. Through normal use, I'd expect that the Orbit will last a few years -- or at least until the next version is released. The Orbit comes with an industry-leading 24-month warranty. Runtastic is offering the Orbit for $119.95 through its online store. It is also available at other retail outlets, including Amazon . The Orbit is a great choice for those who are new to wearable devices. However, I wouldn't recommend ditching another tracking device for the Orbit, at least for now. Future Me app updates could change this recommendation.